Dr. Angela Morales is a dentist in Aurora. She has been building healthy mouths for over 5 years. 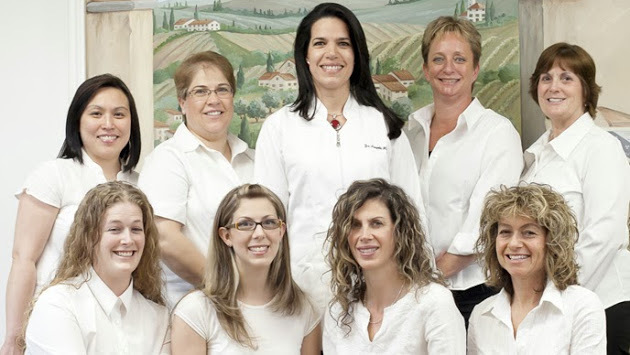 Dr. Morales and her team welcome you to her Aurora location. Kids of all ages welcome.